Brad is Shareholder in Maynard Cooper’s Corporate Securities & Tax Practice and serves as Co-Chair of the firm’s Mergers & Acquisitions practice group. He counsels a wide variety of companies, including public and private operating companies, private equity and venture capital funds, and family offices. While Brad represents companies and funds of all types and sizes, he has developed particular expertise in middle-market private company transactions on both the buy-side and sell-side. These transactions include a broad range of structures, such as mergers, equity, and asset acquisitions/divestitures, private equity and venture capital financings, “add on” acquisitions, minority and dividend recapitalizations, and joint ventures. Brad also regularly guides clients through corporate governance issues and provides general counsel and strategic business advice. Brad received the “Top 40 Under 40″ award from the Birmingham Business Journal’s and has been recognized as an “Emerging Leader” by the M&A Advisor and as a “Top Attorney” in the area of Corporate and Finance Law by Birmingham Magazine. 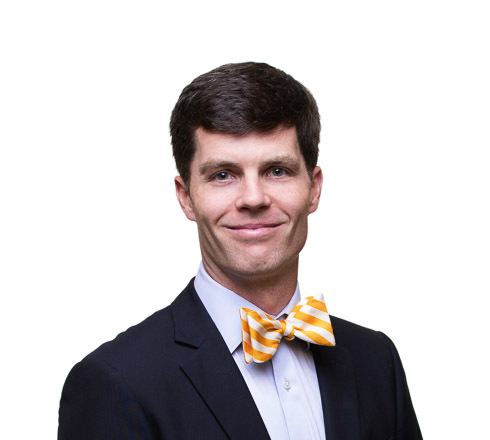 Prior to law school, Brad worked as an auditor at Arthur Andersen’s Birmingham office. Following law school, he practiced in Nashville, Tennessee, and Chicago, Illinois before joining Maynard Cooper. Brad received his J.D. from Vanderbilt University School of Law, and he holds an M. Acc. and a B.S. from Samford University. He also completed the Legal Project Management instruction and coaching program through LegalBizDev. Represented Regions Financial Corporation (NYSE: RF) in its sale of Regions Insurance Group, Inc. to BB&T Insurance Holdings, Inc. Represented O’Neal Industries, a metal service center company, in its sale of O’Neal Flat Rolled Metals, LLC to Norfolk Iron & Metal Co.